Spectacular views of the Gulf of Mexico from your private balcony in this top floor unit at Grand Caribbean. 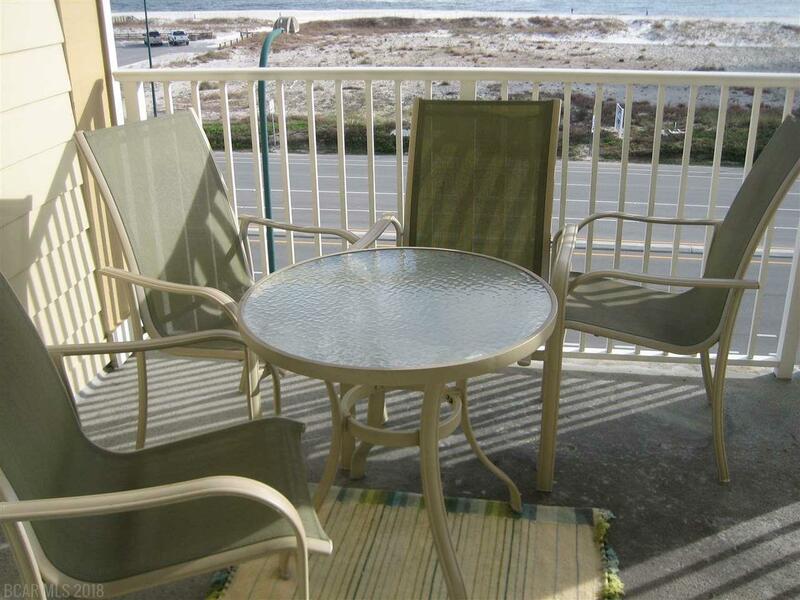 This coastal charmer is sold furnished and comes with a coveted covered parking space. The master bedroom is located on the main level and a spiral staircase takes you to the second bedroom loft. Hall bunks provide additional room for guests. A big plus, the AC unit is brand new! 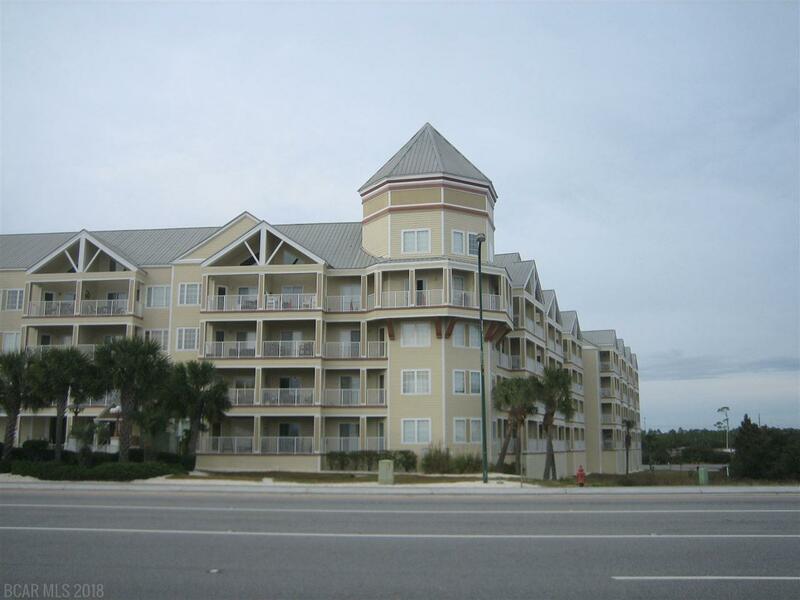 This condo would make a great vacation second home and a terrific vacation rental investment. 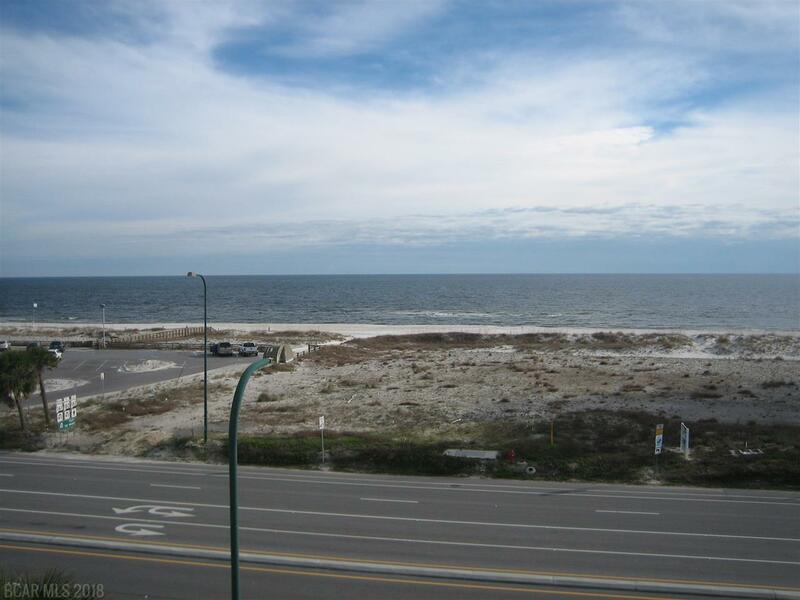 Walking to the beautiful white sands and the gorgeous waters of the Gulf of Mexico is easy with a traffic light and a pedestrian walk light. Great restaurants and shopping are also within short walking distance. Directly behind the complex are walking trails connecting the Hugh Branyon Backcountry Trail. Cotton Bayou is next to the complex, providing access to a public boat launch for boating, fishing, and water sports. Amenities include an outdoor pool with a covered area, a gazebo with grills, and first come first serve parking for boats or boat trailers. 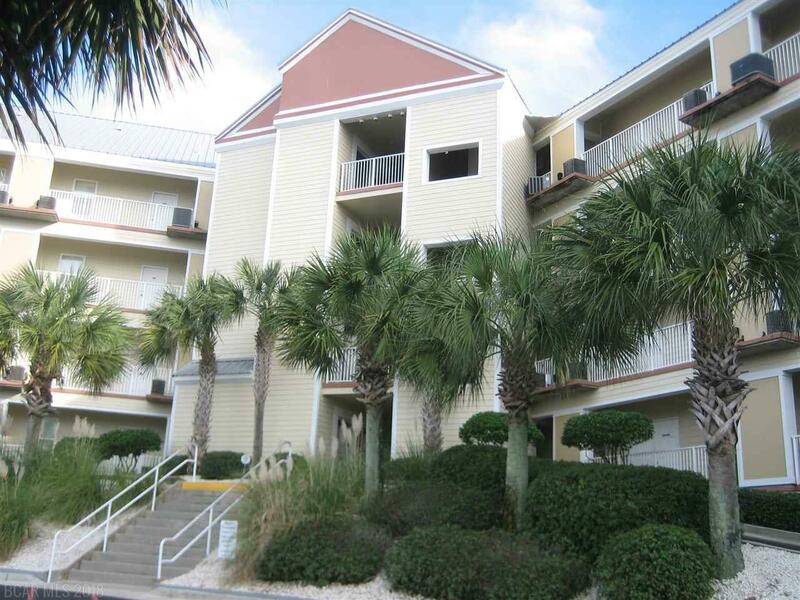 Don't miss out on this opportunity to own your place for fun in the sun!